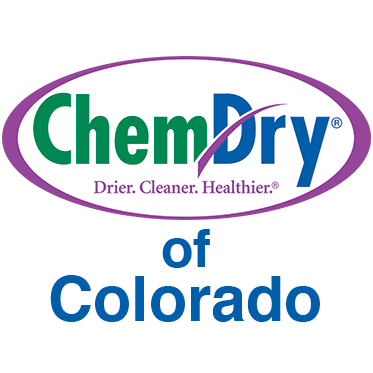 Denver's Premier Carpet, Upholstery and Tile Cleaning provider Service the Front Range, including Adams, Arapahoe, Boulder, Denver, Jefferson, Larimer, and Weld Counties since 1980! We will delight our customers with the Fastest Drying Carpets and Upholstery in the Industry. 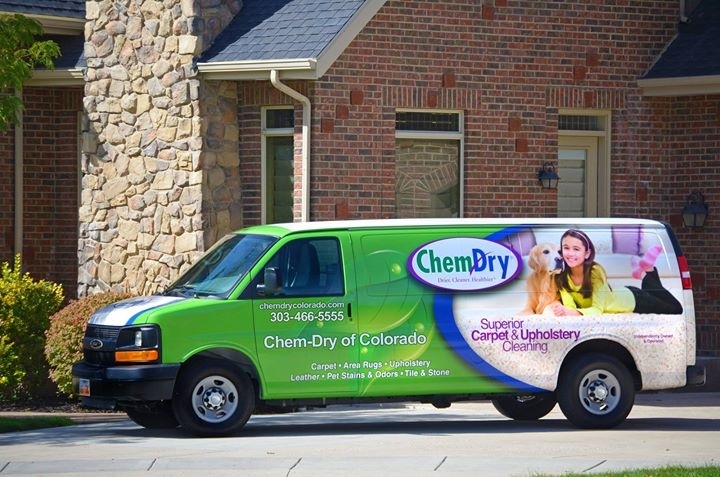 Our products will be expertly applied, safe for carpets, upholstery, people and pets. We will deliver our services with the help of our friendly, trustworthy, professionals.